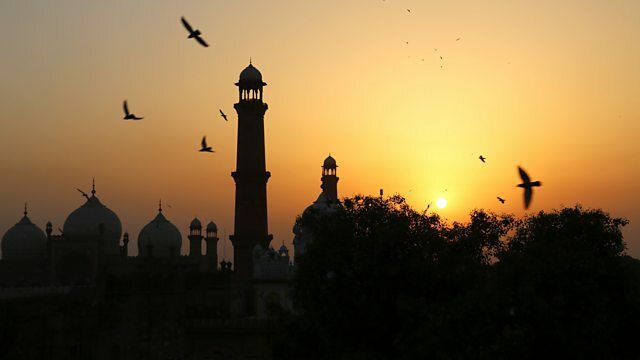 Sona Datta shows how Pakistan used to be the meeting point for many different faiths from around the world and has produced some extraordinary works of art. All too often, Pakistan is portrayed as a country of bombs, beards and burkhas. The view of it as a monolithic Muslim state is even embodied in the name of the country, 'the Islamic Republic of Pakistan'. Yet, as Sona Datta shows, it used to be the meeting point for many different faiths from around the world and has an intriguing multicultural past - a past about which it is to some extent in denial. It also produced some extraordinary and little-known works of art which Sona, from her work as a curator at the British Museum, explores and explains.